Meet Us at the SAP Hybris Summit 2016 for Partners & Customers in Munich Next Week | Arvato Systems | IT Strategy. Solutions. Innovation. - arvato Systems North America has been invited by SAP to present a new YaaS service during SAP summit. With over 4,000 square meters of exhibition area including Hybris Labs, Hybris Theater, industry corners, networking areas, the yearly SAP hybris summit is one of the most important events hosted by the German companies. The three-day event holds everything from new hybris strategy insight views to the possibility to deep dive into SAP hybris technology with experts presenting new solutions. This year arvato will attend as an expert and present their latest YaaS (hybris as a Service) innovation. In this particular session the topic is the business opportunities and advantages of YaaS: Business model, drivers and incentives, innovation community, recommendations. arvato will discuss their experience as one of the first partners to implement various services on YaaS and its views on the future of the marketplace as well as arvato's roadmap of innovation. 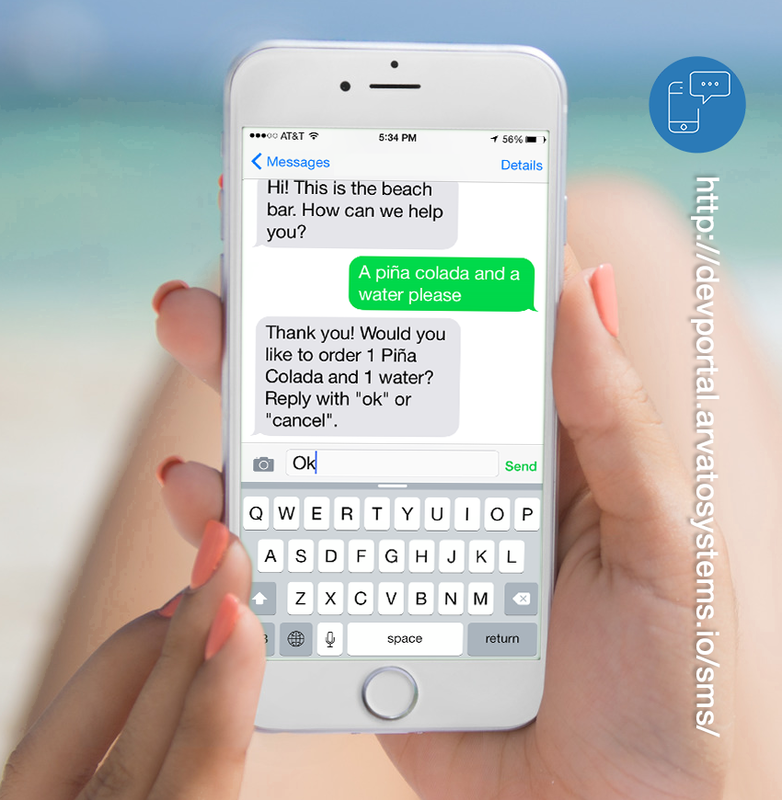 Additionally we will present the arvato YaaS SMS microservice that provides an easy to integrate API to send and receive text messages programmatically. Our demonstration will also show how to integrate other YaaS services to effortlessly enable commerce via text messages.